The eighth annual Record Store Day will be celebrated April 18 at record stores throughout the world. Don’t know what Record Store Day is? That’s why we’re here. There are 31 record stores taking part around the state (25 around the metro area), including the three Down In the Valley stores and Barely Brothers Records in St. Paul. 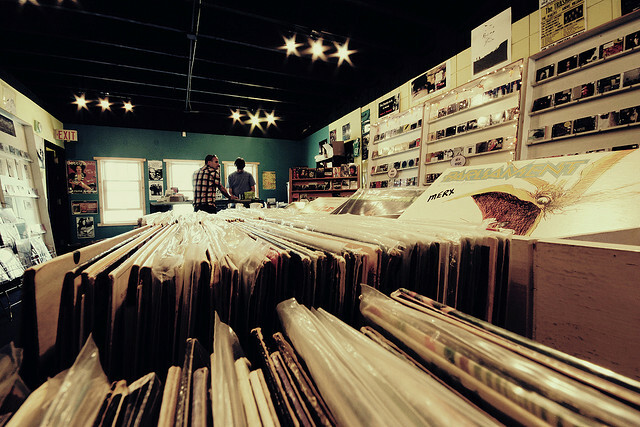 You can check out all of the Minnesota participating record stores here. The entire list of this year’s special releases can be found here, and there’s a lot of them. As the website mentions, all of the record stores are independent and not bound to participate in all the deals, so it recommends checking in with your local store first. I was a participant last year and it’s cool to get out there and just check out some vinyl, if for no other reason than the nostalgic feeling of walking through a record store looking at physical copies of music rather than streaming it on Youtube, Spotify or one of your myriad other choices (and Dave fricken Grohl is the ambassador). 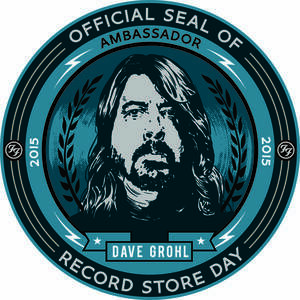 Feb. 11 Dave Grohl was announced as the 2015 Record Store Day ambassador. “I believe that the power of the record store to inspire is still alive and well, and that their importance to our next generation of musicians is crucial,” 2015 Record Store Day Ambassador Dave Grohl said. I recommend taking part in this once-a-year celebration, but don’t forget about record stores for the other 364 days of the year.